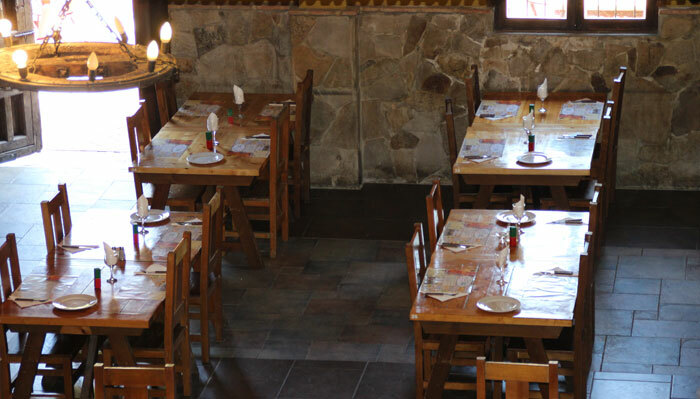 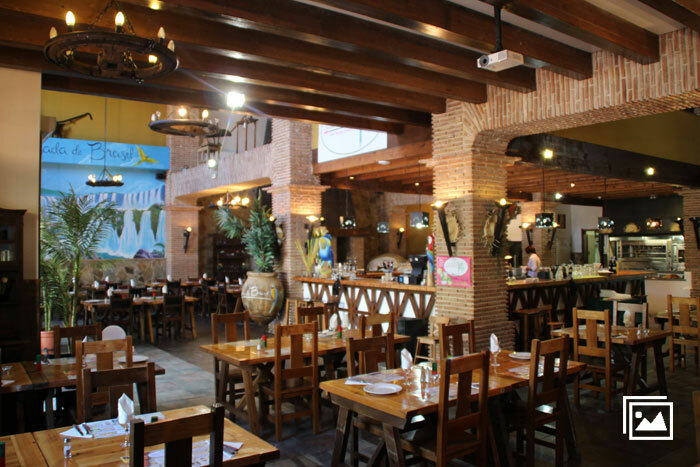 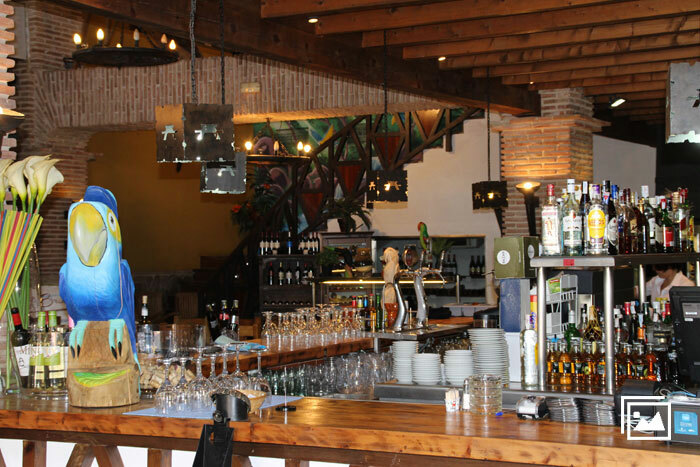 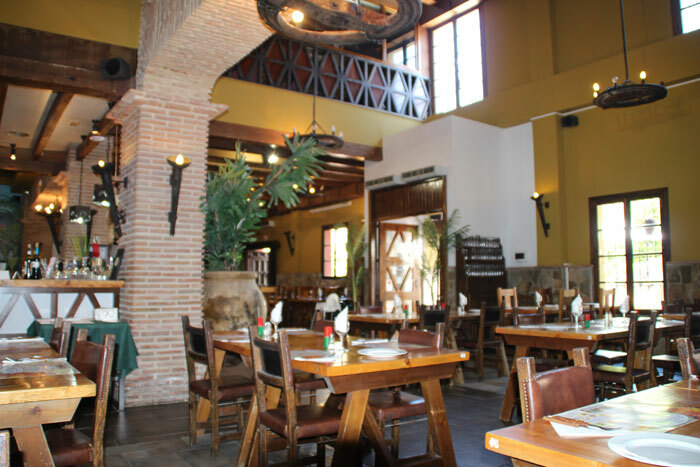 It is the perfect place for group meals and events. 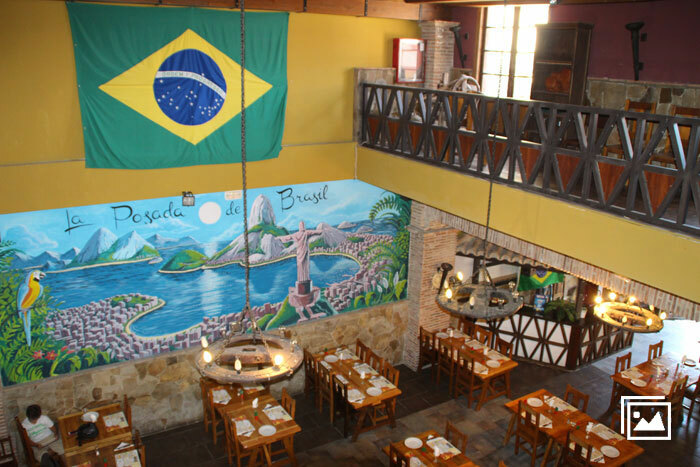 Your guests will enjoy the experience of an elegant Brazilian meal as well as the professionalism and the friendliness of our staff. 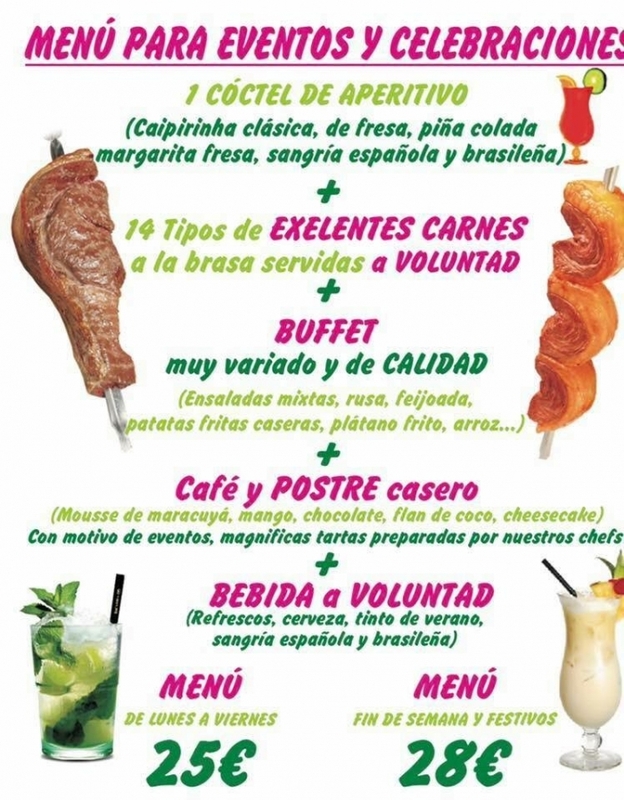 For groups, parties and events we offer you flexible menus that fit your needs and your budget. 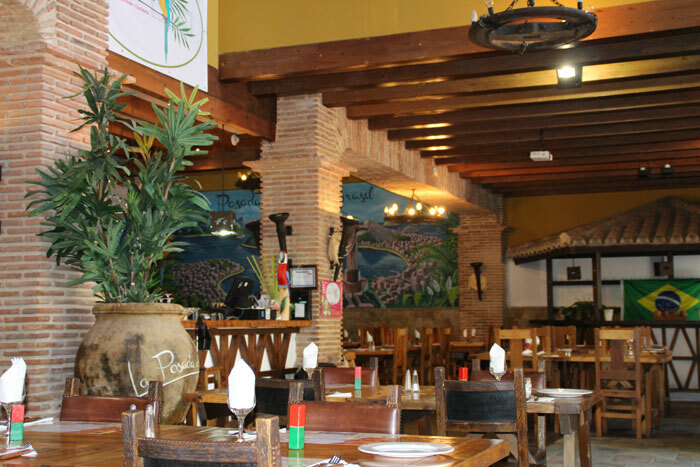 Plaza Mayor : 952 172 589 / Paséo Maritimo de Fuengirola : 952 460 595.